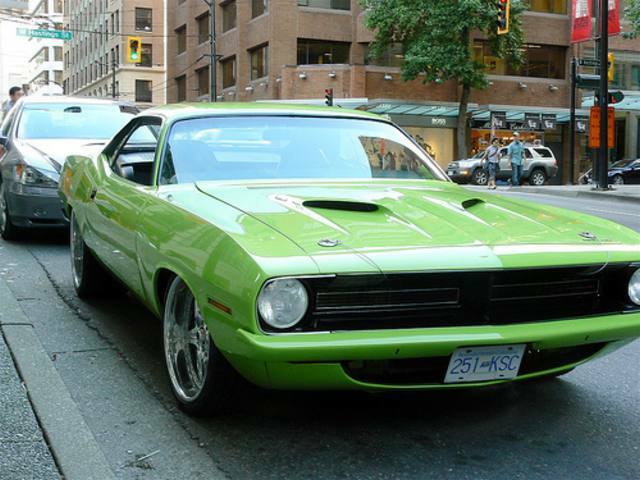 Additional Info: 318cu, 360cu and 383cu (335hp) also available. 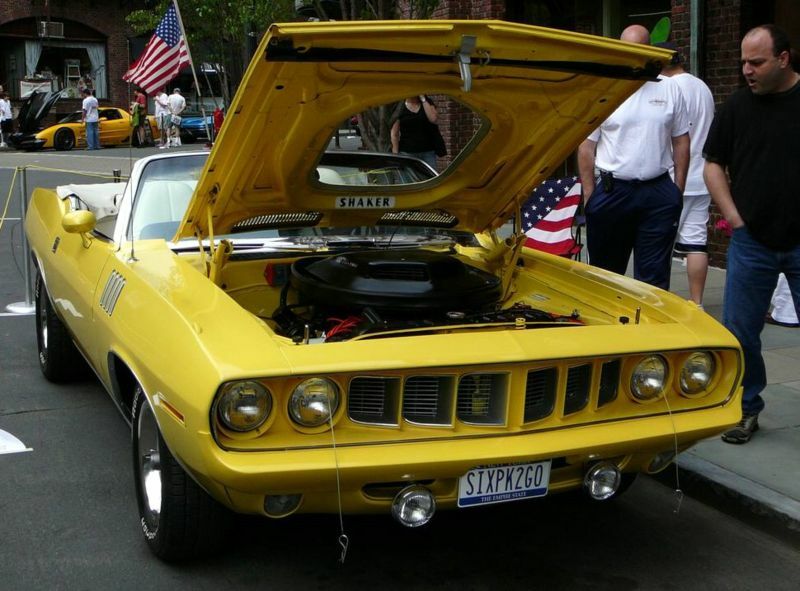 Additional Info: AAR = All American Racers. 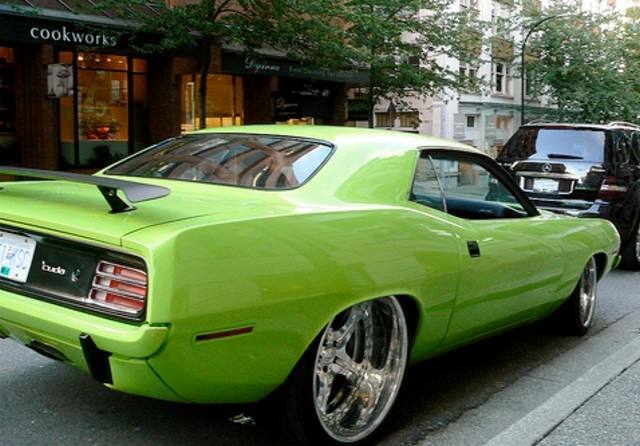 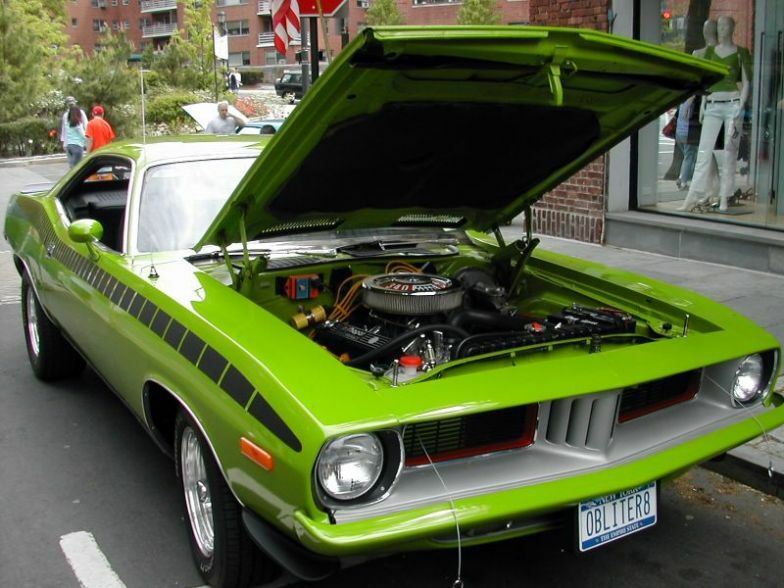 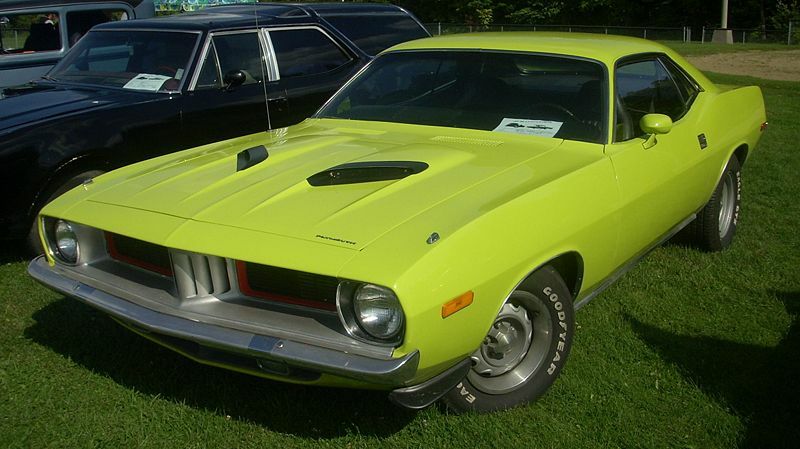 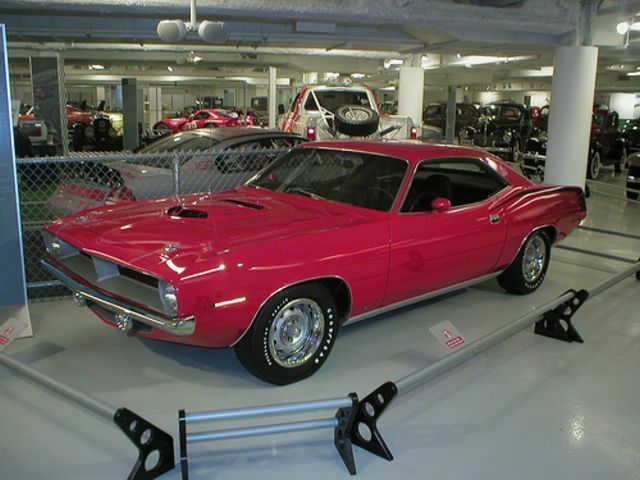 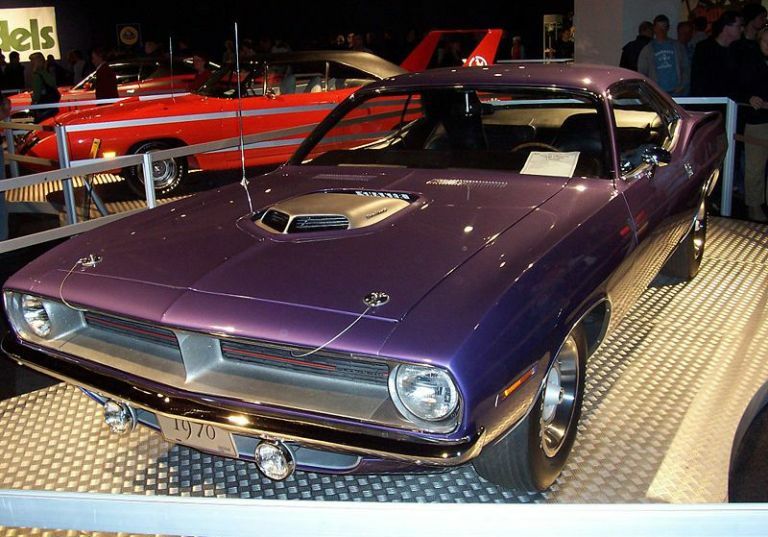 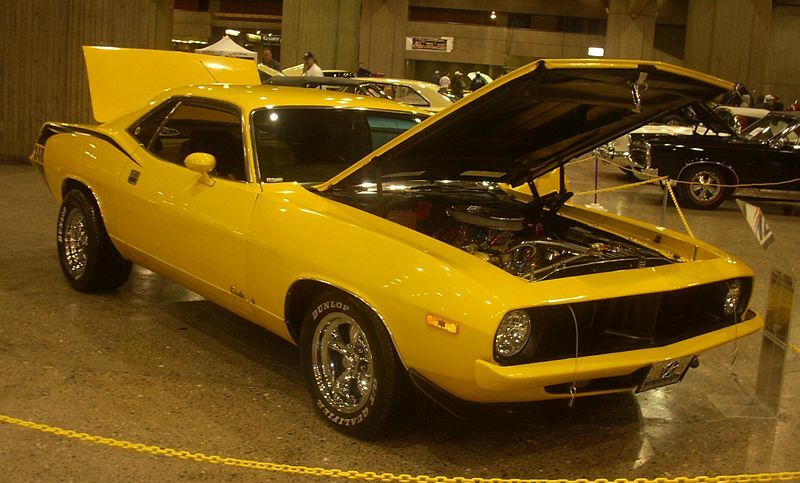 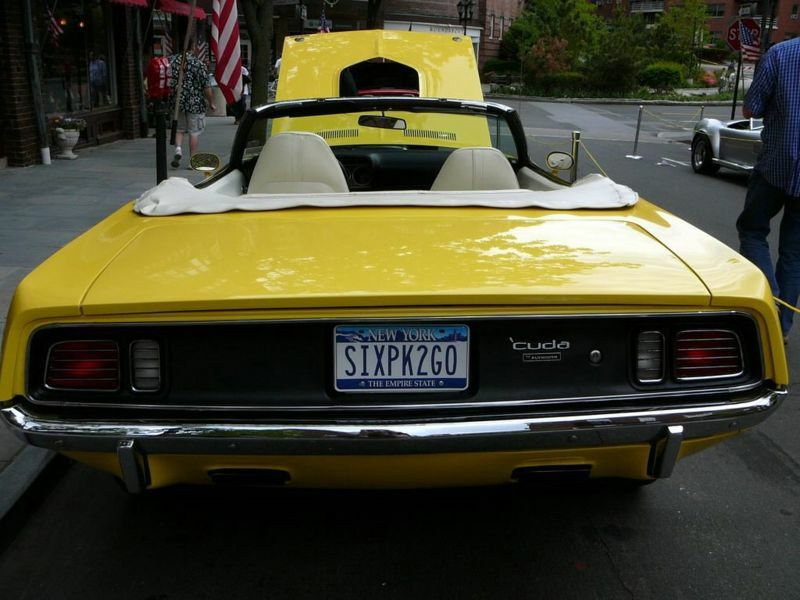 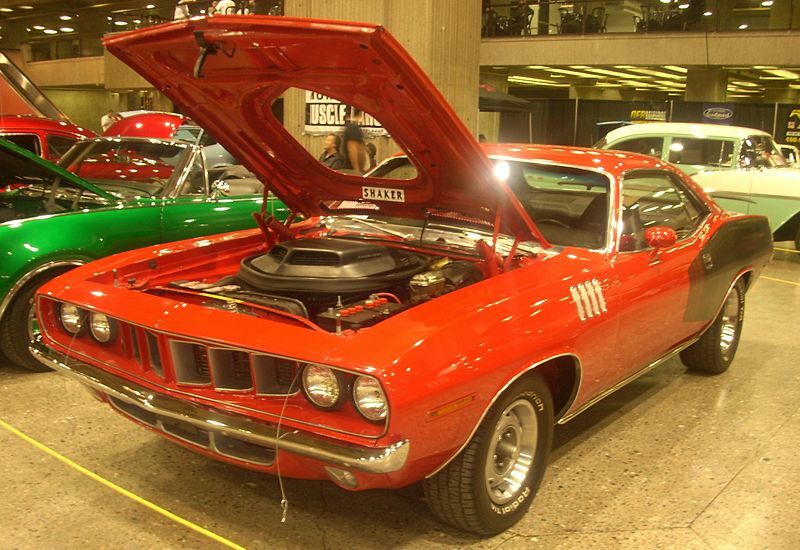 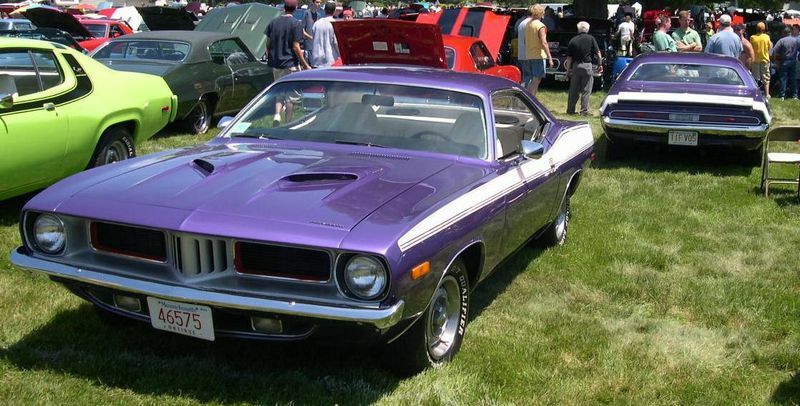 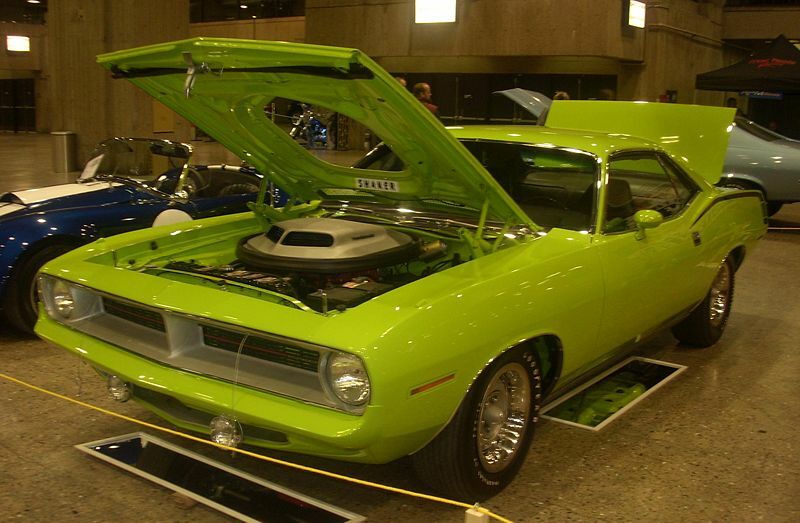 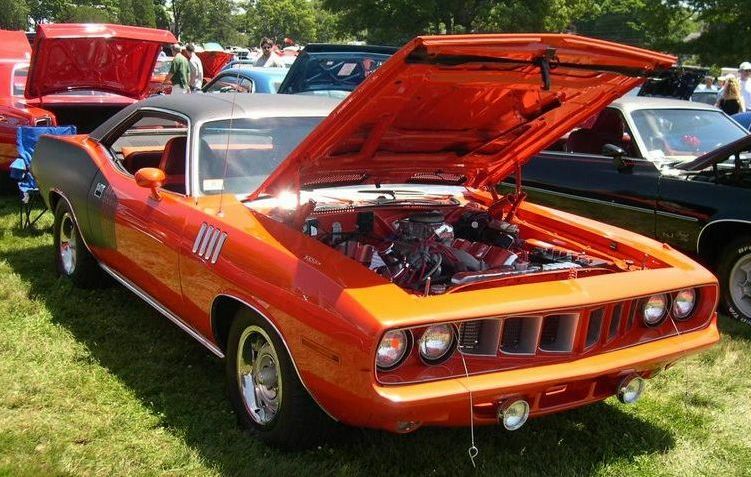 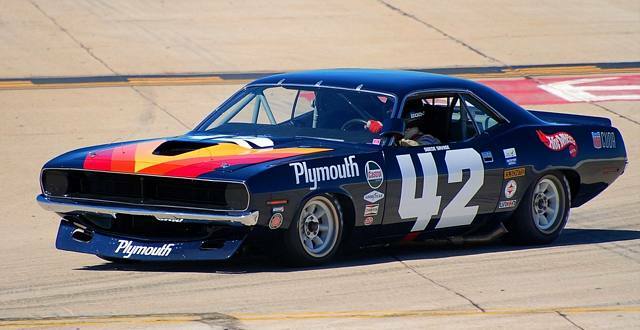 The AAR Cuda was produced to race in the SCAA road racing series. 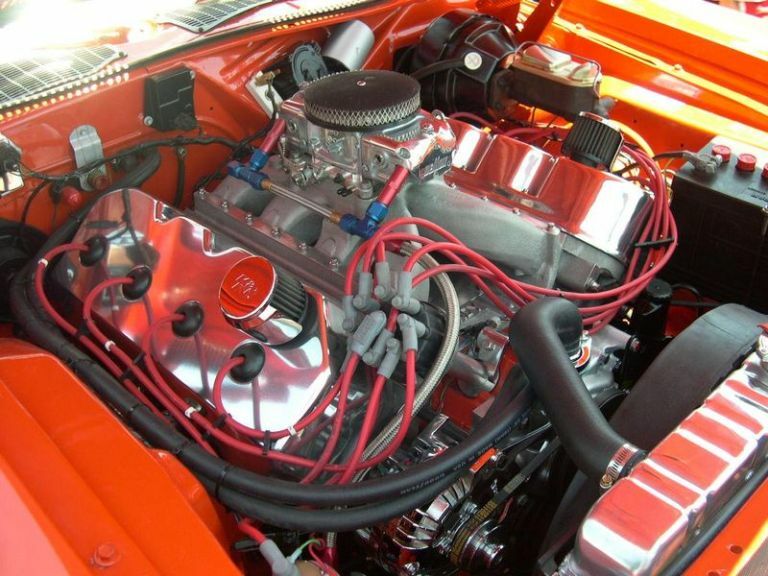 Additional Info: 4 barrel 440 (375hp) also available. 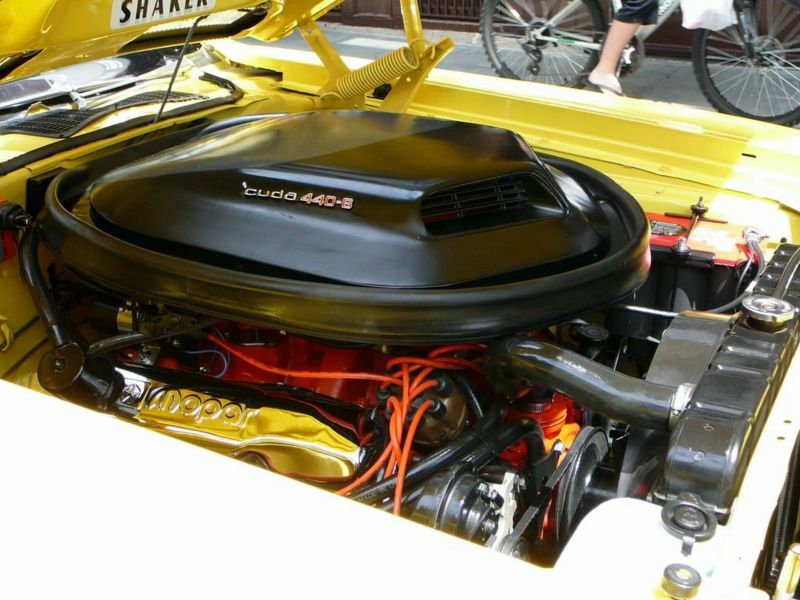 Additional Info: Conservatively rated at 425hp.